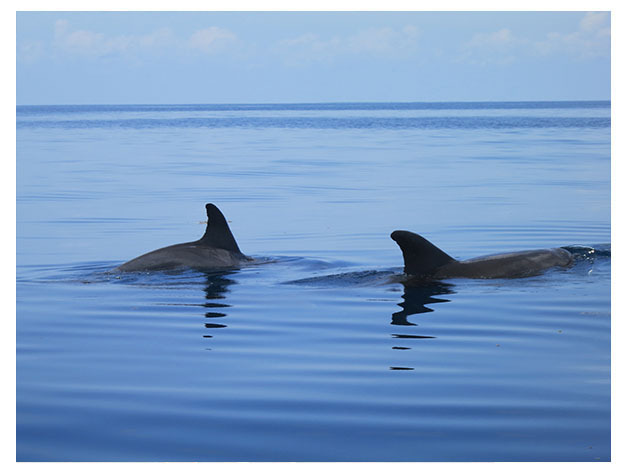 The most popular dolphin spotting location in Zanzibar is in Kizimkazi village located on the Southern coast of Zanzibar Island where you can see both bottle-nose and humpback dolphins. The shallow coastal waters around Kizimkazi are a favorite hangout for dolphins that come here for the reliable food supply, to nurse their calves, rest and socialize. Several bottle-nose dolphins stay at Kizimkazi all year-round. There are also rather shyer humpback dolphins that put in an appearance here, although their schedule is a little more erratic. 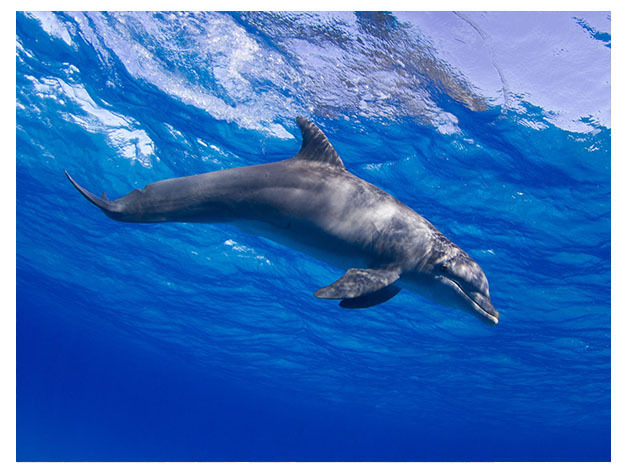 Dolphin tour is best very early in the morning, because in the afternoon as the sun rises sea water tends to become warm, therefore dolphins dive deep down the sea bottom to escape heat, for the guests who stay in Stone town hotel, we pick them up from their hotels at 06:30am. You can do the trip later in the afternoon but the probability to see dolphins is very small, not only that but at this time there might be many boats at the dolphin sites this scare the dolphins which is not good for their sustainability. Although dolphin-spotting is a popular activity, sightings aren’t guaranteed 100%, and actually managing to swim with dolphins is a rare occurrence, like with other wild animals spotting dolphins require time and patience as they are not confined in a cage or a zoo, they are in their natural environment. Dolphin trips last two to three hours. Kizimkazi is also the site of a 12th century mosque, the earliest evidence of Islam in East Africa, and is thus worth a visit for both cultural and historical reasons. We advice clients to wear their swimming costume. We also advise to wear waterproof sandals for boarding the dhows and to bring sunscreen. The dolphin trip can be combined with Jozani Forest, as the forest is on the way to Kizimkazi; we pass through the forest on the way back from dolphin tour.